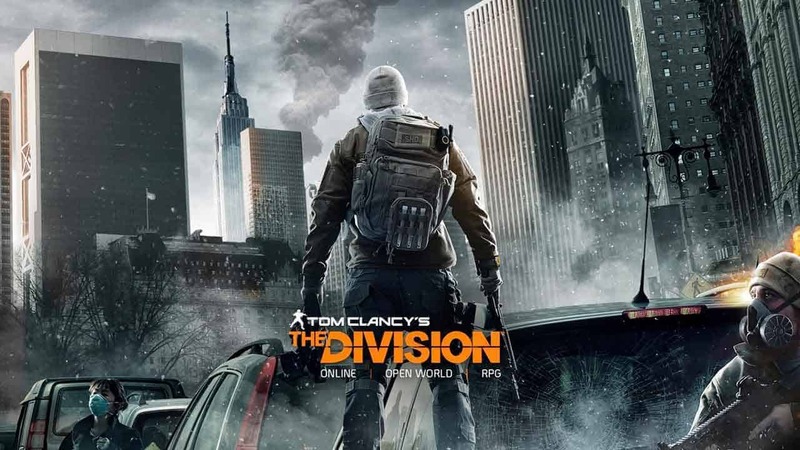 Ubisoft have released a brand new trailer as the Tom Clancy’s The Division community prepare for the release of today’s highly anticipated update, the update that finally introduces the Incursion content with the release of The Falcon Lost Incursion. The patch is expected to arrive later today and is the first of a series of updates aimed at introducing players to new and challenging end-game content. In addition the team posted a new developer blog on the website discussing various points of concern put forward by the community including assignments, new gear sets, additional weapons and the trading of items and loot. Ubisoft also expressed the importance of the crafting system and explained the process of balancing the value of crafted weapons versus those found in combat or purchased from an NPC. Check out the official trailer below before heading over to the official website for more information on what’s to come with today’s update.